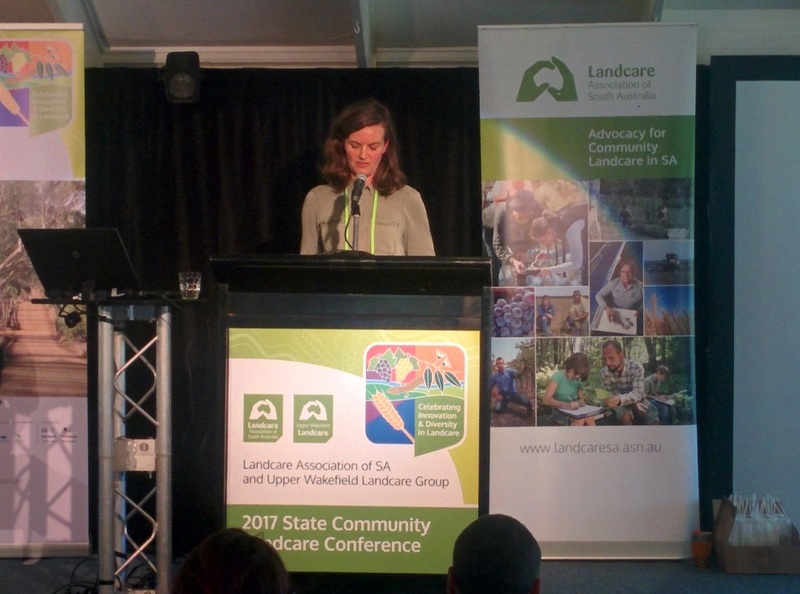 Judging from the attendance by over 200 people drawn from all NRM Regions in SA, and the terrific feedback provided by participants, the 2017 SA Community Landcare Conference held at Clare, 11 to 13 September, was a resounding success. 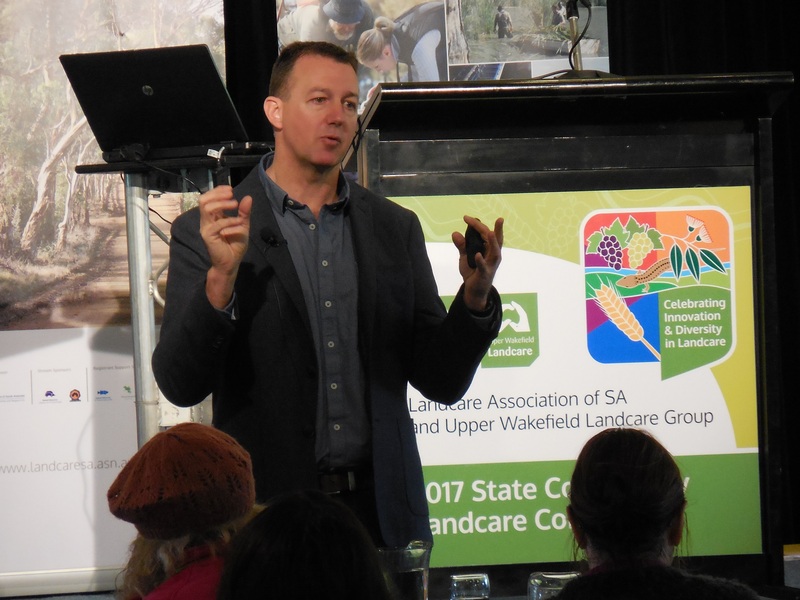 While the Conference was almost 2 months ago, many of the participants are still buzzing from motivation and inspiration that it provided. 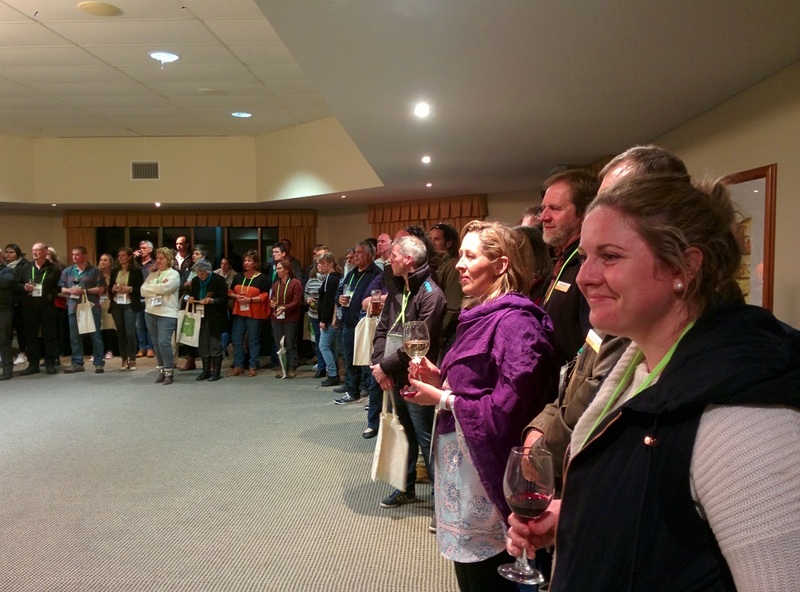 The Conference began with a Welcome Reception at the Clare Country Club, sponsored by Balco Australia. 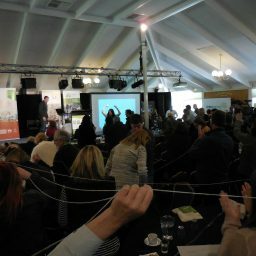 This provided a relaxed and friendly start to the Conference, and included the announcement of the winners of the Conference Art Awards Competition. Formal Conference proceedings got off to a flying start on Tuesday 12 September thanks to an inspiring and motivating performance by students from Clare High School. 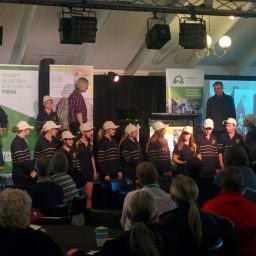 The performance really set a positive and inclusive vibe for the following two days of the Conference. 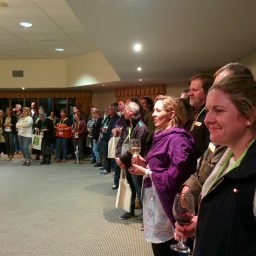 The involvement of young Landcarers didn’t start and end there but was threaded throughout the Conference, including the Conference Art Competition, panel sessions, field tours and the 2017 SA Landcare Awards presentation on Tuesday night. 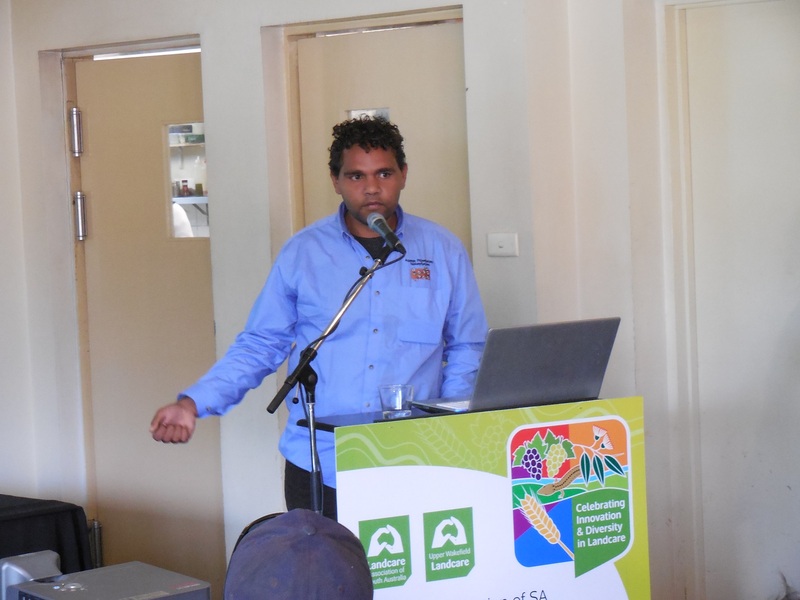 The involvement Aboriginal Community representatives and leaders in the Conference, as plenary speakers, concurrent speakers and delegates, was also a major factor in the success of the Conference. 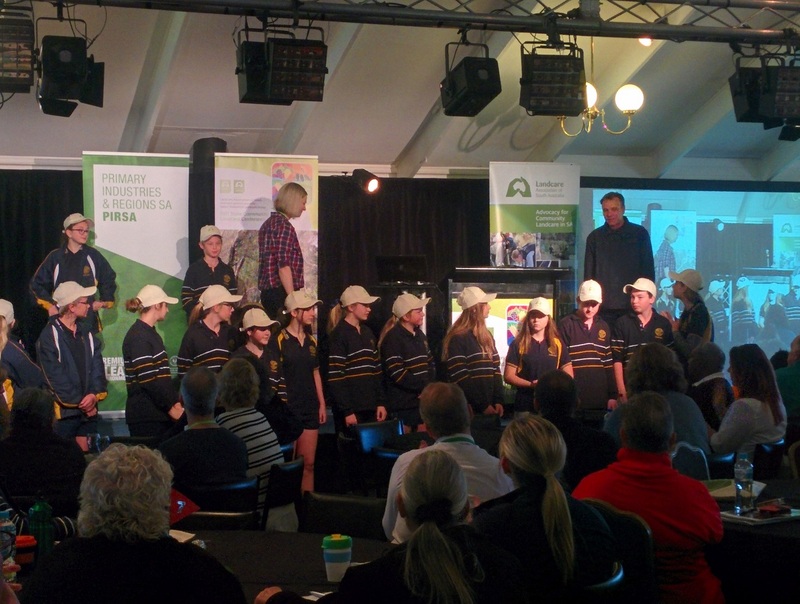 This was made possible by the platinum sponsorship provided by Primary Industries and Regions SA. 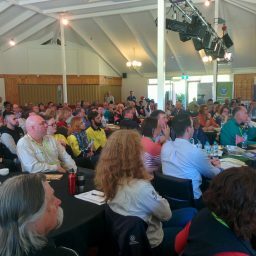 The wide cross-section of people and groups involved in the Conference, including young people and people from Aboriginal Communities. 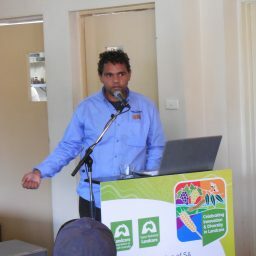 The tours were very successful, enjoyable, well planned, with well-informed speakers. 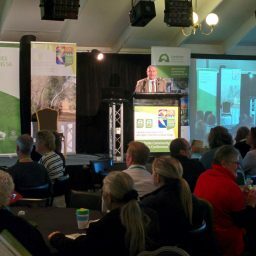 Holding the Conference at a Regional location was another key success factor. 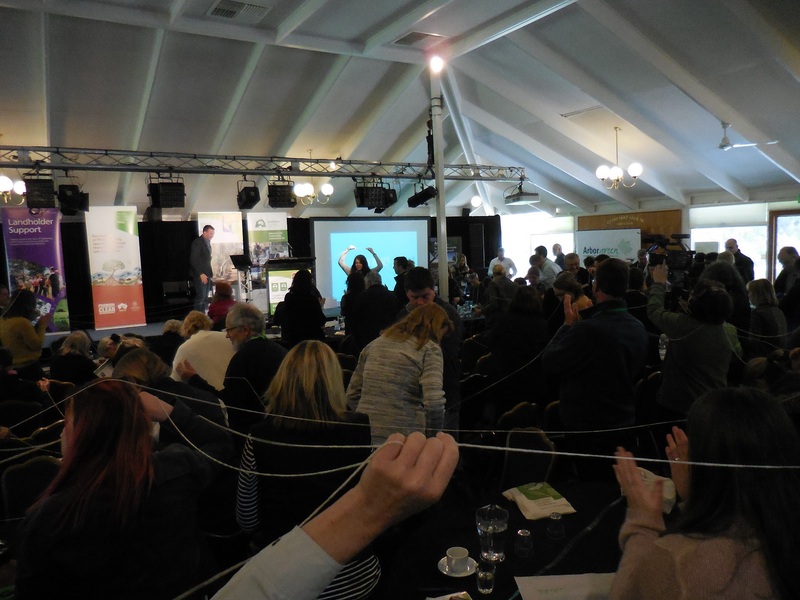 The feedback also provided some constructive ideas to improve the next Conference, including the size of the main venue, the format and logistics of the concurrent sessions, catering and reducing waste. 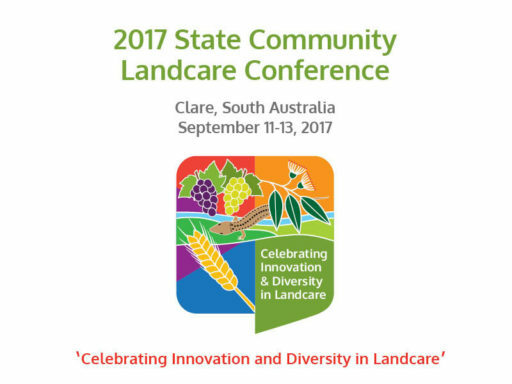 For more conference feedback see the compilation of the written conference feedback provided by delegates at the close of the Conference. 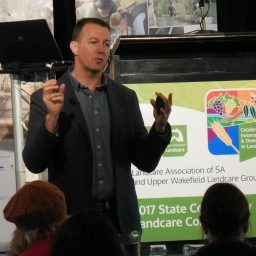 Go to our YouTube channel to watch highlights of the conference, including a 5 minute report on the Conference. 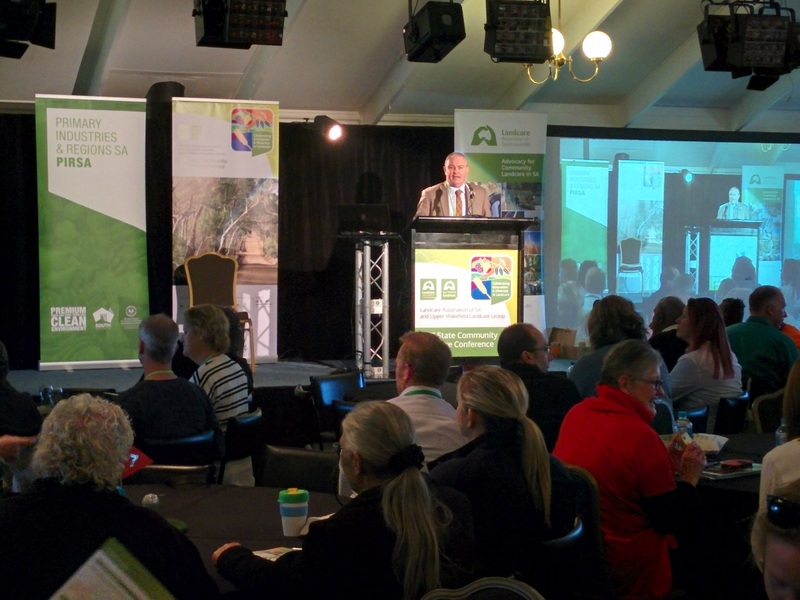 To download the summary notes from the Speed Networking Session Click here. 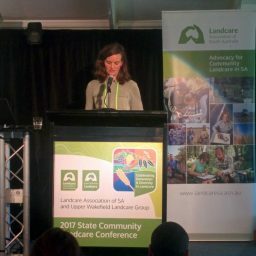 A report on the conference has been drafted by Leanne Muffet, the Conference Compere, and will shortly be uploaded to the website. 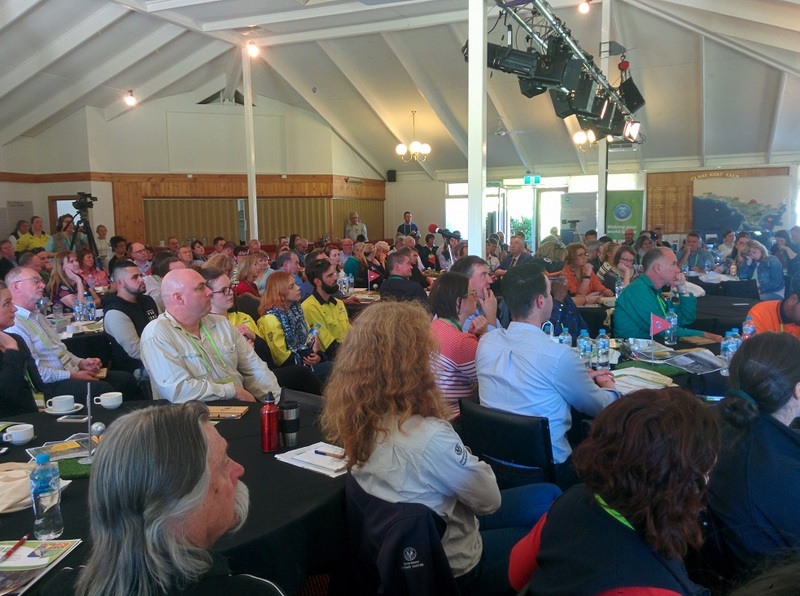 Results of the on-line Conference feedback survey will also be posted to the website. 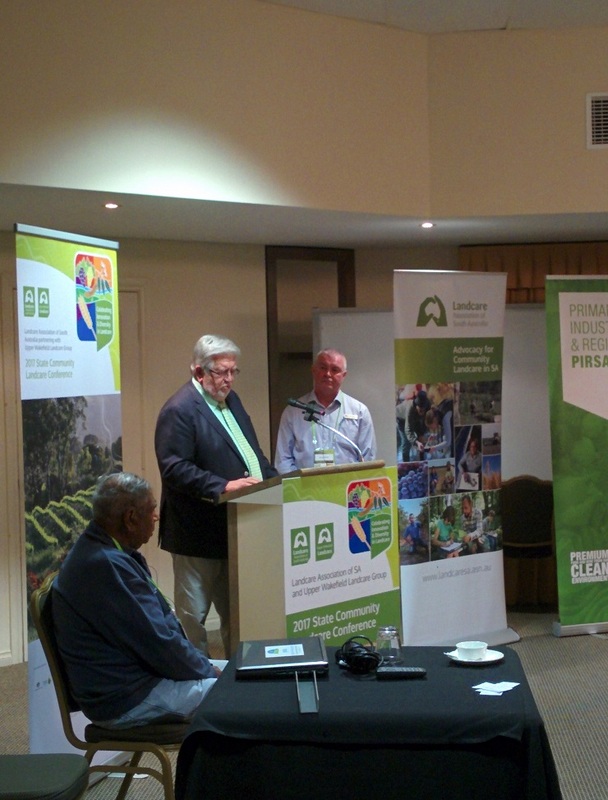 We thank all our Conference sponsors for their generous support – you made the Conference possible . 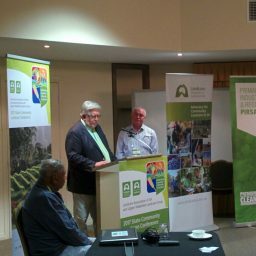 Special thanks go to the Foundation Sponsor, the Australian Government National Landcare Program, and the Platinum Sponsor, Primary industries and Resources SA .